Welcome Home! 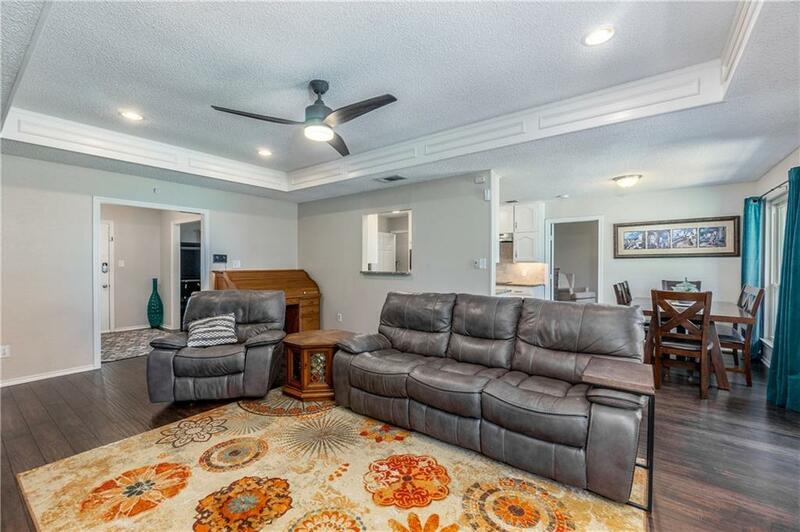 You will love this light and bright, energy efficient well-maintained home. 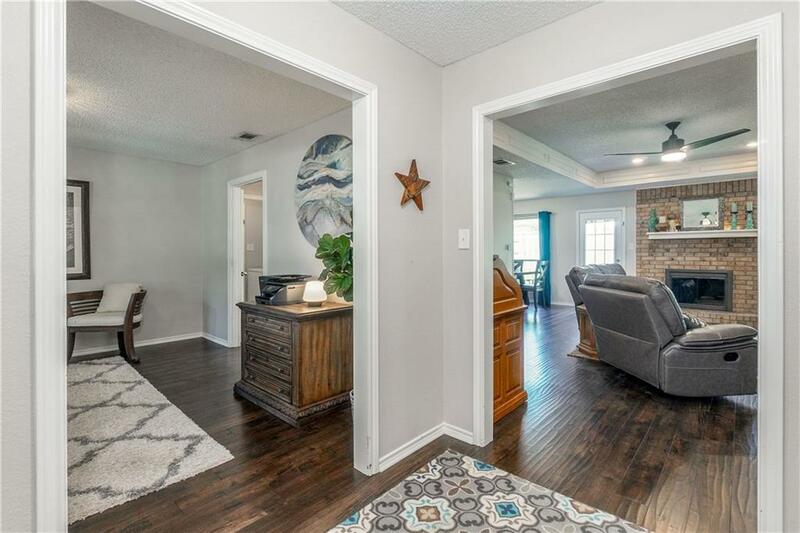 Nestled quietly on a cul-de-sac lot, This beautiful home offers a split floor plan with laminate wood flooring in the living, kitchen and breakfast areas. Home has been nicely updated and features Smart lighting throughout the home and New HAVC and duct work installed in 2016 with 10 year warranty, Energy efficient windows with lifetime warranty, ADT Pulse Smart Security system, Nest Thermostat, Keyless entry, ring doorbell, New Garage door with Smart garage door motor along with a battery backup in case of power outage and so much more! 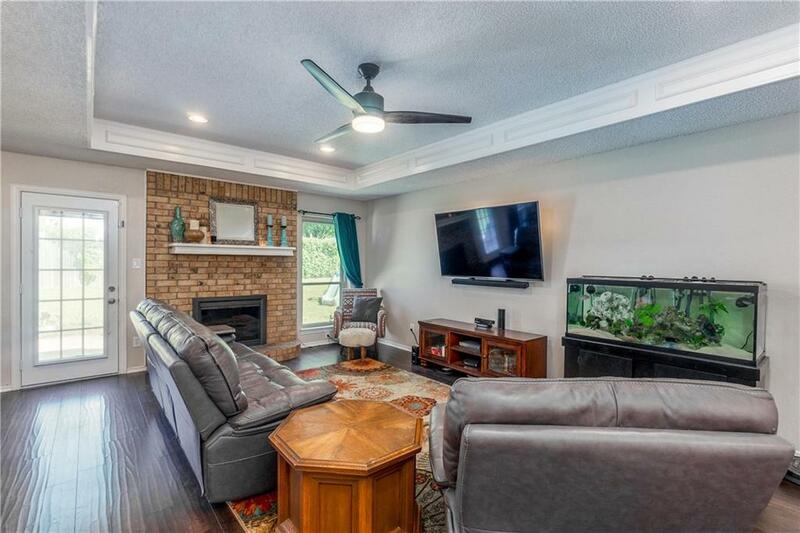 Dont miss an opportunity on this home! Riding lawnmower to stay with the property. 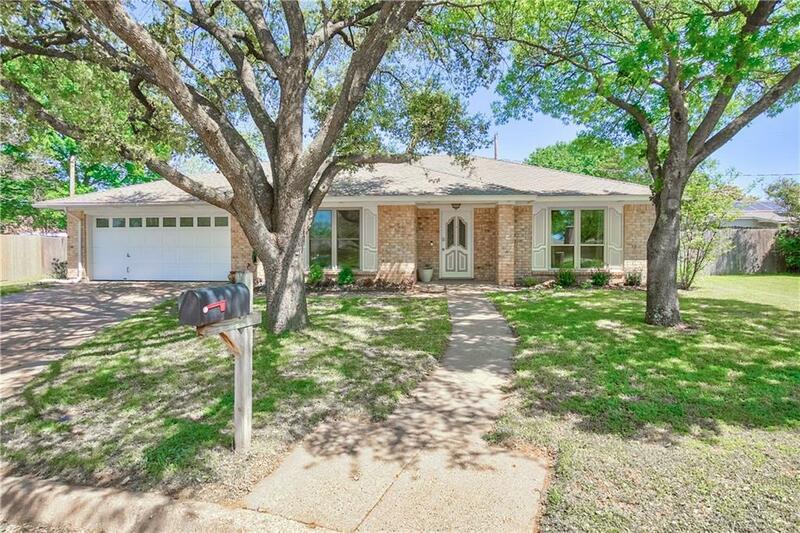 Offered by Christina Becerra of Re/Max Town & Country.